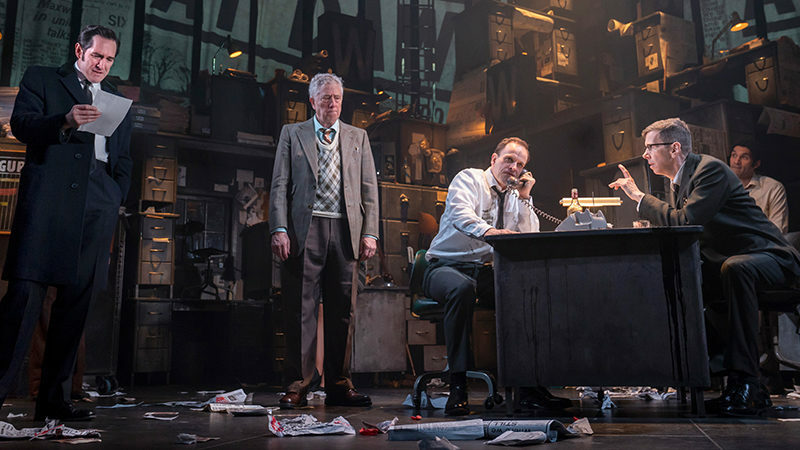 The Tony nominees have been announced, and many of our favorite shows will be squaring off against each other for the coveted top prizes in Best Play, Best Musical, and Best Revival, not to mention the myriad acting, writing, and design awards. What could be more exciting than that? How about the 2018 Tony Awards Challenge, an interactive game that will puts theater fans all over the world head-to-head to accurately predict the winners of this year’s accolades. “Audience Rewards and the 72nd Annual Tony Awards will launch the 2018 Tony Awards Challenge, an interactive game that invites theatre fans to predict who will win the Tony Awards. The challenge will be to correctly guess the winners in all 26 categories. 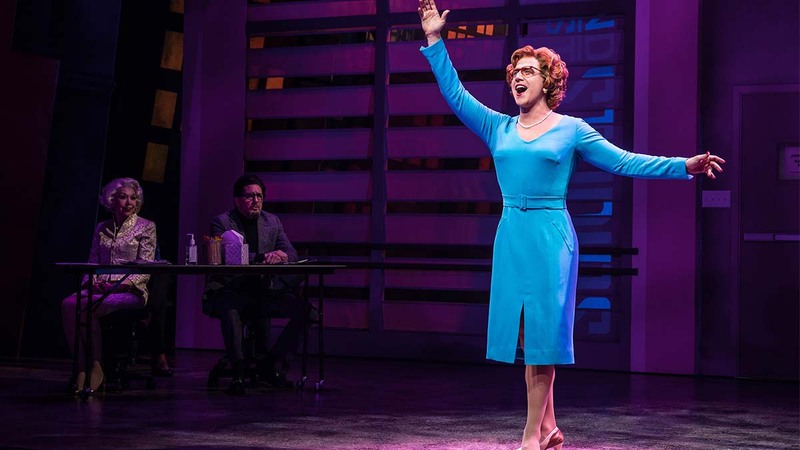 Competitors who have their finger on the pulse of the current Broadway season will be vying for the prize of free Broadway tickets for a full year. And regardless of accuracy, all players will be entered to win two tickets to the invitation-only 2019 Tony Awards’ dress rehearsal. 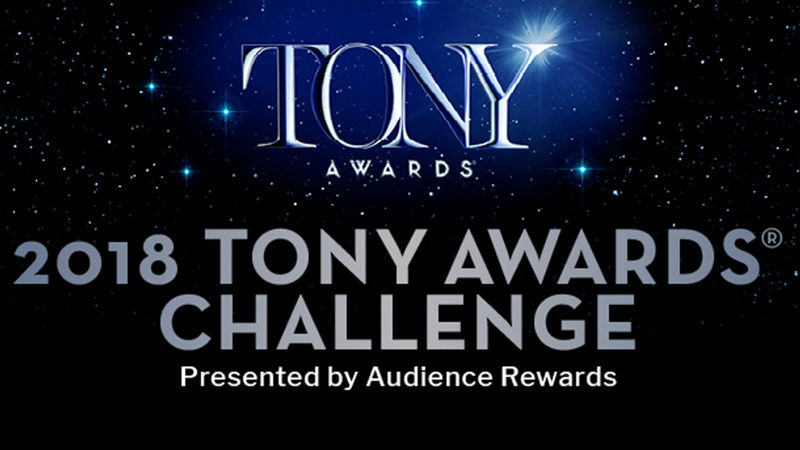 The Tony Awards Challenge is presented by Audience Rewards, the Official Rewards Program of Broadway & The Arts. 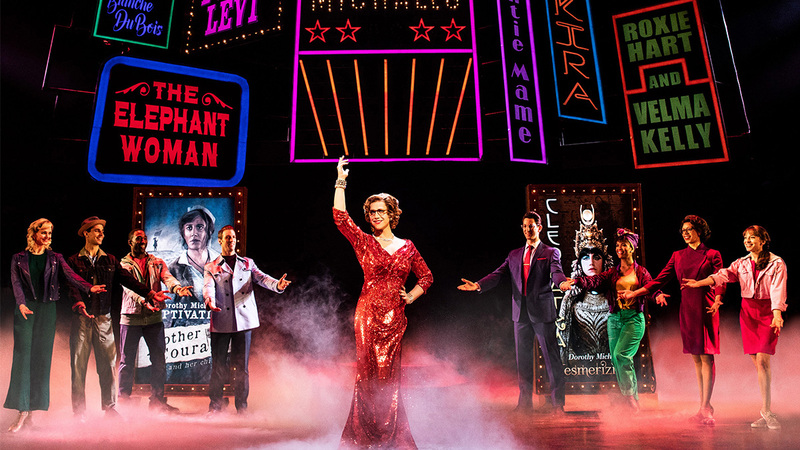 Similar to a frequent-flyer program, Audience Rewards enables members to earn points for purchasing Broadway tickets and redeem them for more tickets, merchandise, and behind-the-scenes experiences. Airing June 10 on CBS, live from Radio City Music Hall in New York City, the Tony Awards are presented by The Broadway League and the American Theatre Wing. This year, the show will be hosted by two superstars of the pop-music industry who have taken their talents to Broadway in recent years: Sara Bareilles, composer-lyricist (and on- and off-again star) of Waitress, and Josh Groban, who was Tony-nominated last year for his starring role in Natasha, Pierre, and the Great Comet of 1812.